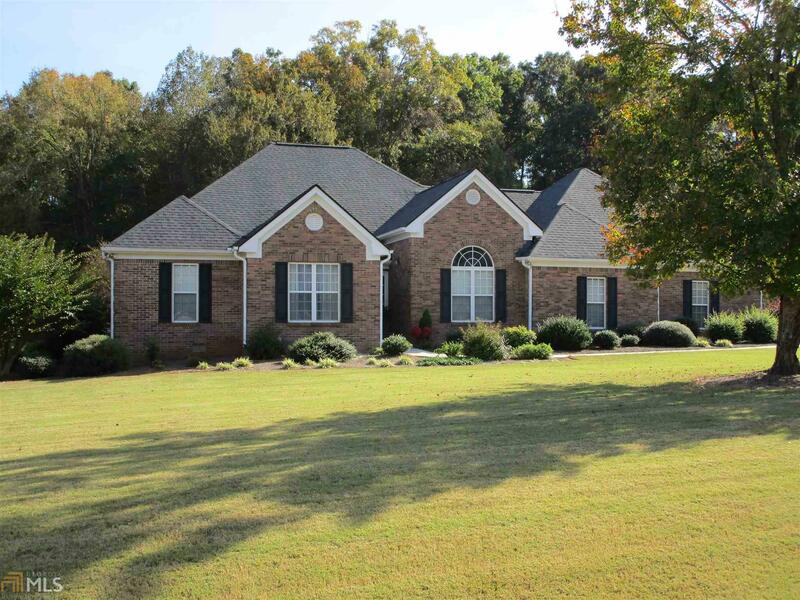 Impressive 4BR/3BA 4 sided brick home in desirable Reserve at Bear Creek. 3BR/2BA downstairs. 1BR/1BA upstairs. Hardwoods and tile throughout. Just painted inside. Roof less than 1 yr, HVAC less than 6 year old. 3 car attached garage and 2 car detached brick garage. Basketball court. 3 level deck with pergola & hot tub. Sunroom & office. Large yard over 2 acres. Set up showing using Showing Time. Directions: Hwy 36 From Covington Towards Jackson. Left On Hwy 213. Right On Reserve Dr. House On The Left At The End Of Reserve Dr.